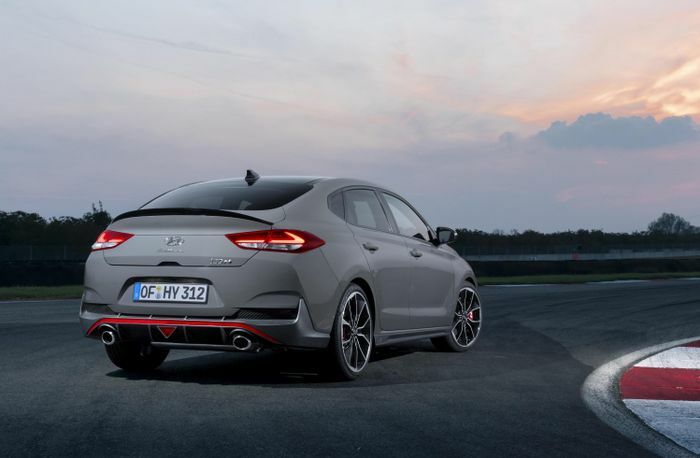 There’s now a new way to enjoy Hyundai-based hot hatch thrills. 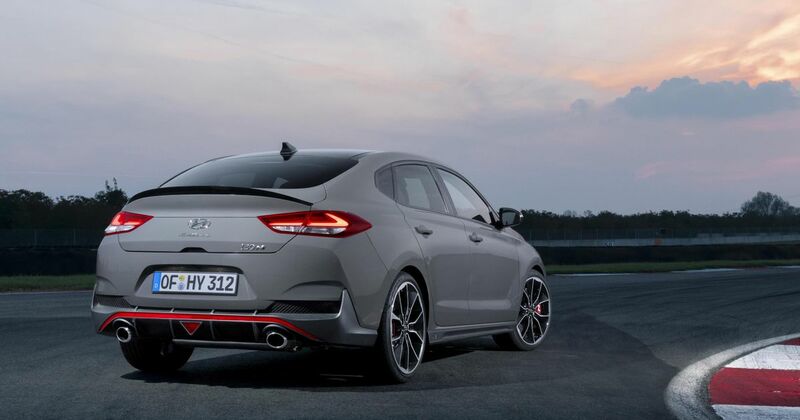 Having launched the i30 N hatchback in 2017 and followed it up with the Veloster N earlier this year, Hyundai has now revealed this new i30 N Fastback. The spec goes pretty much as you’d expect. We have a 2.0-litre inline-four turbo making 247bhp, which increases to 271bhp if you opt for the Performance version, that being the only derivative landing on our shores. The reason is simple: the Performance has made up a whopping 95 per cent of UK sales thus far, so there’s little point in bringing the entry-level car. There are standard-fit adaptive dampers and - our favourite bit - an exhaust that’s rather keen on making lots of pops and bangs. Power is sent through the front wheels via a six-speed manual gearbox and - on the Performance version - an electronically-controlled differential. The similarities are a good thing - it’s hard to fault the way the i30 N hatch drives. There are some slight differences, however. 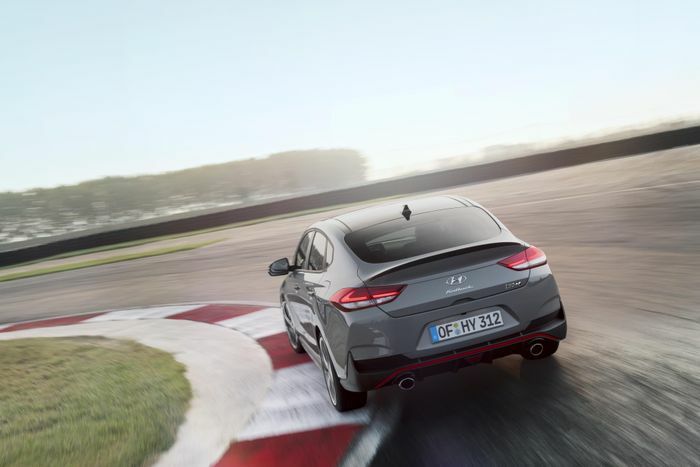 When we tessted a prototype i30 N Fastback a few weeks ago, engineers told us that they’d dialled out some of the car’s understeer via a reduction in front spring rate and switching to a thinner front anti-roll bar, while the dampers have been retuned to make the ride smoother in ‘Normal’ mode. It’s not dramatically different to drive, but it’s definitely an improvement. Those changes will soon be carried over to the hatchback, too. 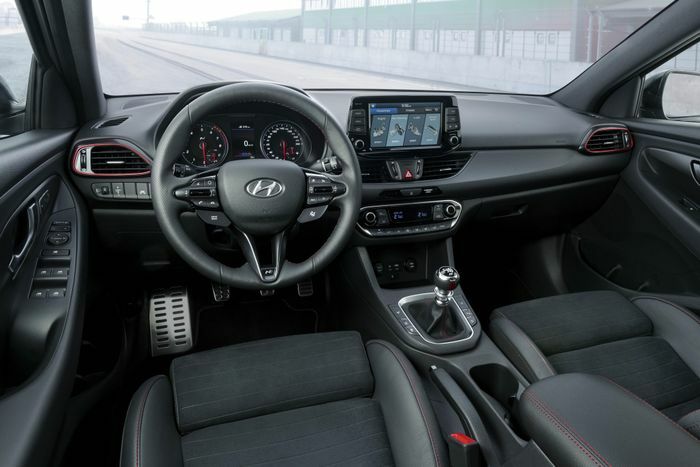 The interior largely mirrors the hatchback’s, although the blue drive select buttons on the steering wheel have been switched for black items. A curious choice, given that this removes one of the few splashes of colour in the somewhat drab cabin. 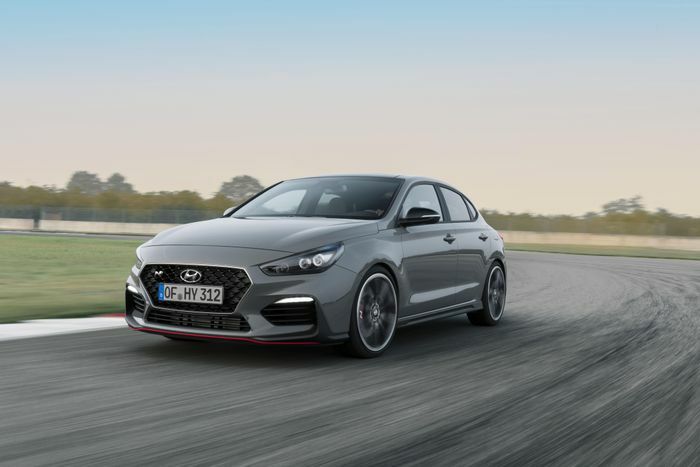 To welcome the new arrival, Hyundai sent out two of its pro drivers - WTCR’s Gabriele Tarquini and WRC pilot Thierry Neuville - to have a time trial ‘race’ between Rome and Paris. Tarquini won with a time of 8min 18.49sec, which sounds impossible until you find out it was actually between Danish towns Rom and Paris. What you did there, Hyundai, we see it. The car will make its public debut at the Paris Motor Show next month. Expect the Performance to be priced slightly above the Performance version of the regular model.